Many college courses require you to take the first section of the American Chemical Society General Chemistry Exam as your final. 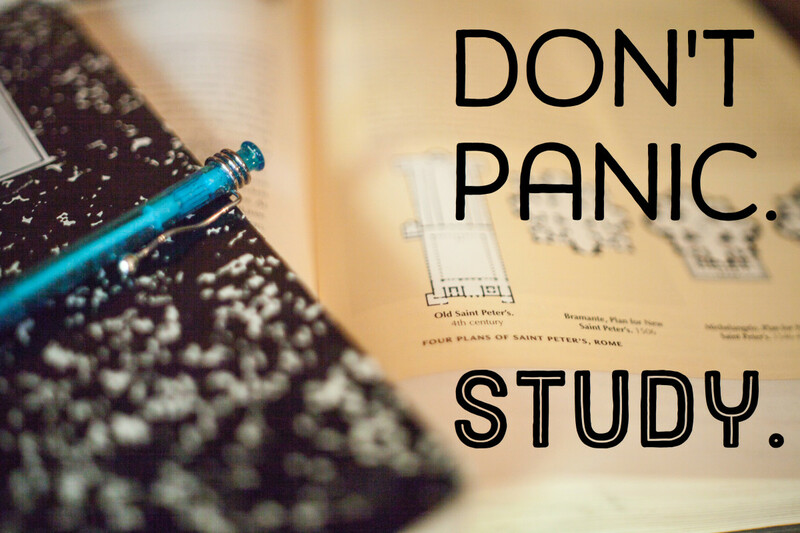 Whether you are majoring in chemistry or not, the ACS exam may have you cowering in fear. Learn how to use a variety of resources to master everything you need to know about your first semester in General Chemistry. The American Chemical Society sells study guides including the General Chemistry Study Guide (ISBN: 0-9708042-0-2). The first thing you need to do is purchase the ACS official study guide. The book is just over 100 pages long and provides example questions along with explanations for the correct answer. It is separated into the following categories, each containing an impressive set of practice questions similar to the ones you will find on the exam. In many Gen Chem I courses, dynamics and equilibrium are not discussed, and they will not be reviewed in this article. 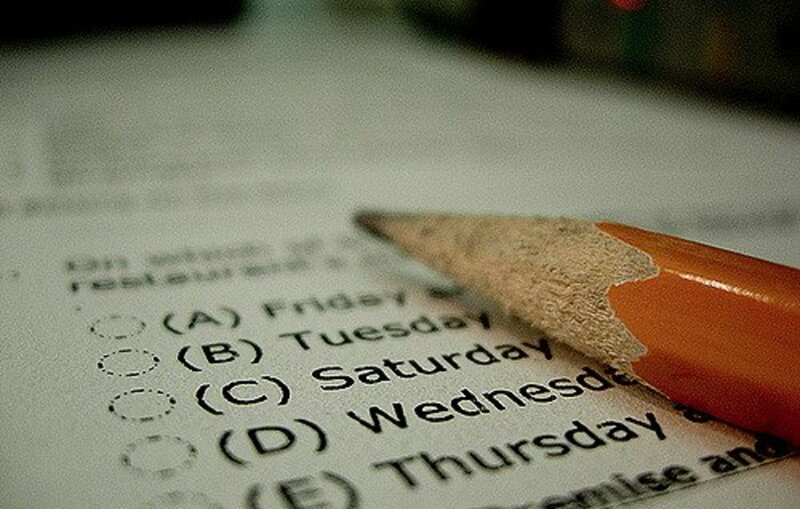 The exam focuses on remembering important constants and trends, and that is where a good memory and steady studying can boost your grade on this exam. Isotopes are varied forms of an element that have different mass numbers. How many protons are in the isotope 28Al? It is important to remember that different isotopes of an element will not vary in the number of protons. The amount of protons will always be the atomic number, which in the case of aluminum (Al) is 13. 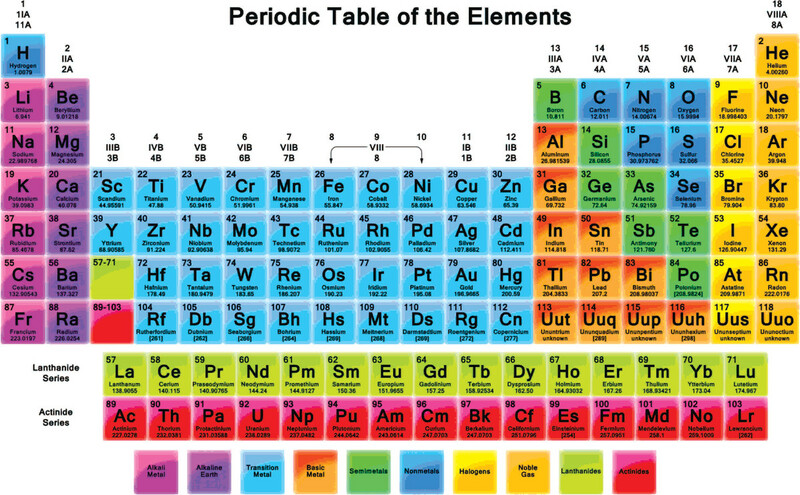 The number of electrons in 28Al, or any isotope of the pure element (aluminum metal), is also 13. The only way the amount of electrons will change is if there is a charge on the atom. An atom with a charge, called an ion, will have the charge written as a superscript. 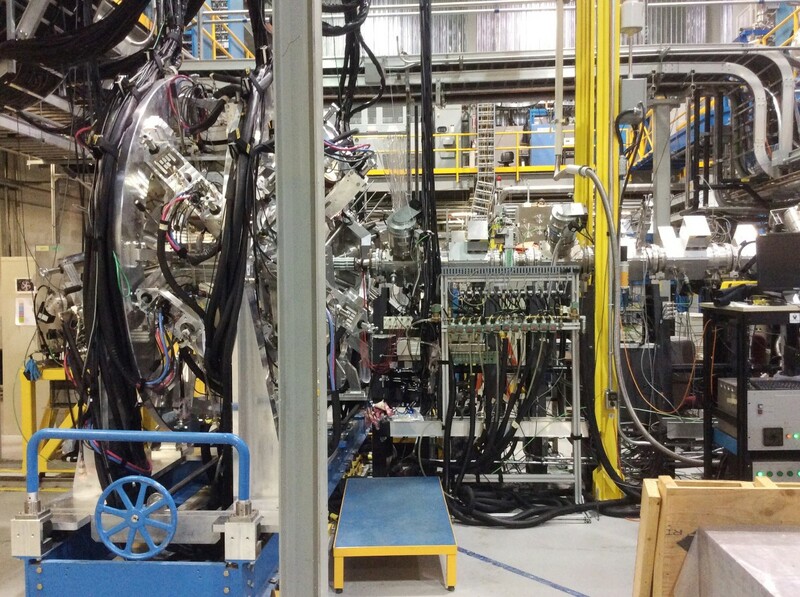 The aluminum ion Al3+, which has a charge of +3, would have 10 electrons. A positive charge means electrons are lost when the atom becomes an ion. The number of neutrons is slightly trickier. You must subtract the atomic number from the atomic weight (mass number). In this case, that would be 28-13, which is 15. So 28Al has 15 neutrons. A good way to remember this is to think of neutrons as the "black sheep" of the atom. They have no charge, so it requires a little more effort to figure out how many of them there are. This topic gets a little tricky, especially if you are not good at remembering names. Expect to see at least one question on the geometry of an atom. As the exam does not want you to waste unnecessary time on a simple task, it is likely that the Lewis Dot structure will already be done for you: now it is just a matter of knowing your stuff. It is important to remember that lone electrons on the central atom of the structure count as a side of the figure. Many books will use a steric number to figure out the geometry, but this technique is rather involved for this exam and will not be discussed. Now, there are exceptions to these names if a lone pair is included in the figure. This article provides a complete list of all the names of these figures. 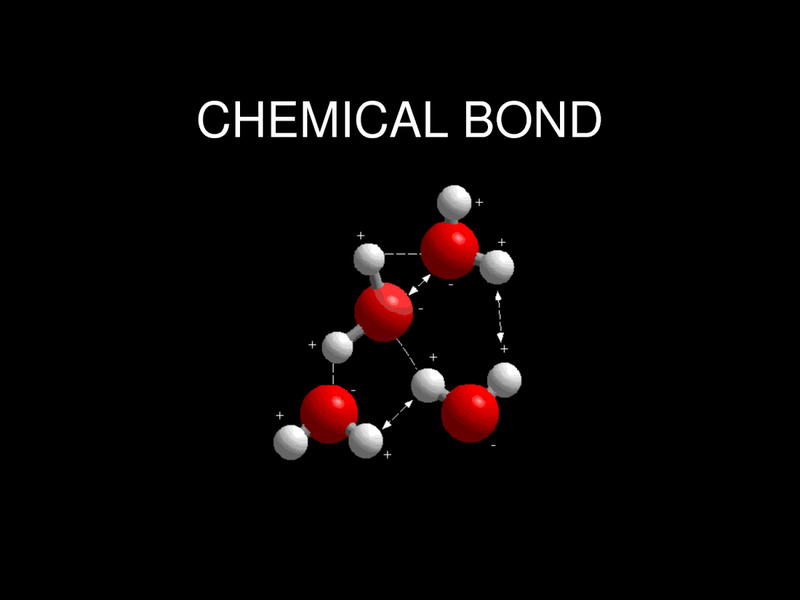 It is also important to know the bond angles of these figures. Another important topic is the shape of the separate orbitals. The s orbital has a sphere shape, the p is dumbbell shaped. The rest of the shapes and allowed quantum numbers are explained here. You will also need to know how to use Avogadro's number correctly (6.022 x 1023). Some questions may ask you to find the amount of atoms or molecules in something, in which case you need to know that there are 6.022 x 1023 molecules in one mole of something. There are two things that should be stressed regarding this topic. 1. 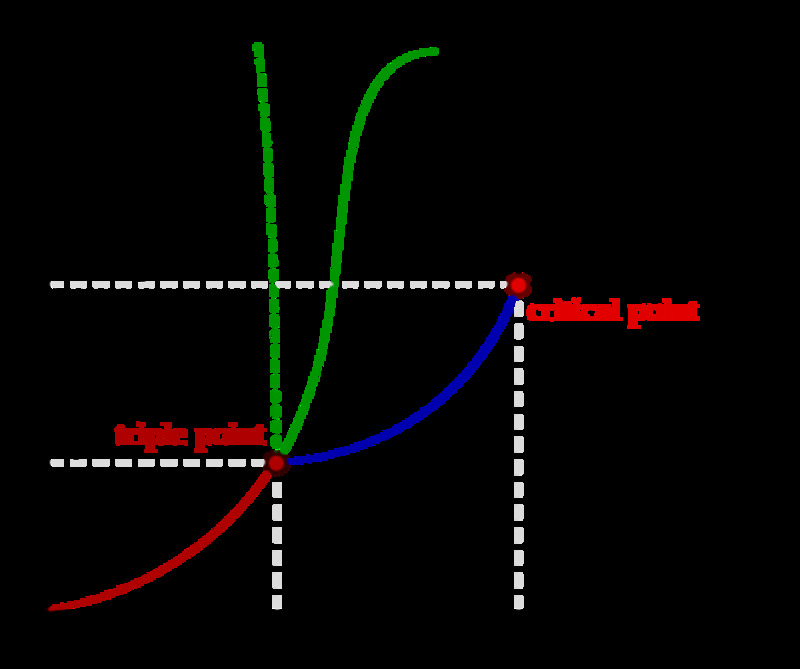 The first is that you know what a phase diagram is and what it represents. It represents phase changes in an element or compound under different temperatures and pressures: the x axis is temperature and the y axis is pressure. The second thing that will likely show up on the exam regarding states of matter is the difference between a substance, a pure element, and homogeneous/heterogeneous compound. Usually this will appear as a series of representations of these types of matter, and it will ask you to choose the correct one. If you cannot visually tell between these things, it will be helpful to look at the link below. The most importance thing about energetics is knowing your equations and strategies! Also remember to keep your constants straight! Your value for the specific heat has units, which should match your other variables. Specific heat values will be given to you, of course. 1. Hess's Law: If you don't remember, Hess's Law requires manipulation of several equations that are combined (along with respective ΔH) to calculate ΔH for a target reaction. 2. nΣProducts - nΣReactants, where n is the number of moles (given in a balanced equation) and respective ΔH values are given for the formation or decomposition of the compounds in the reaction. It is also good to know how to calculate bond energy. Though some courses will have covered electrochemistry in detail, others leave out that subject to save time. It will not be discussed here, but here is a link for more information. There will be at least one redox-related question on the exam. Here are a few things to keep fresh in mind. And on that note, know the difference between a "solution" and a "solvent"! A solvent dissolves in a solute, and creates a solution. 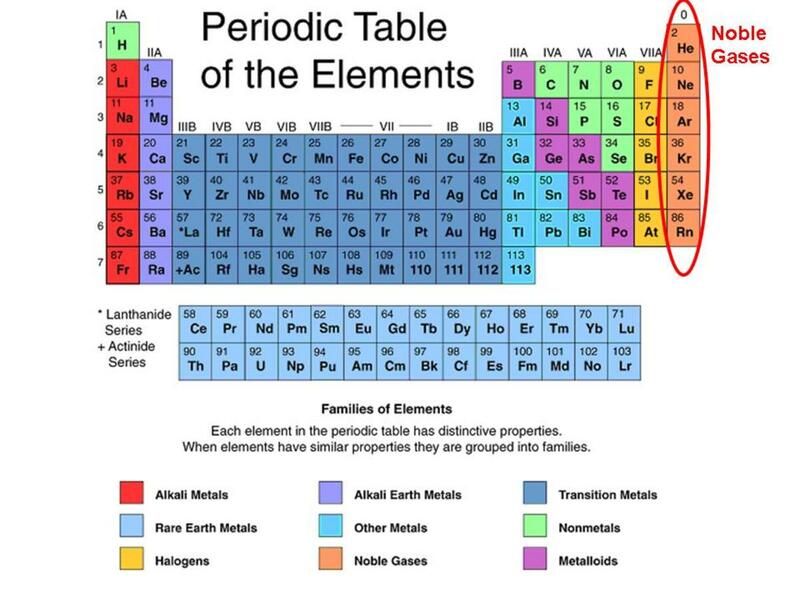 This topic really tests your ability to remember closely related periodic trends, as well as specific traits. Here is a list of what you might see. Questions about physical properties of the transition metals. For example, transition metals usually turn vibrant colors when ionized. Questions about atomic radii. This is where you NEED to know the trend. The smaller elements are in the upper right corner while the largest are in the bottom left corner. Ions are tricky, this is where you need to compare the amount of protons in the atom and the amount of electrons. If an atom has more protons than electrons, then the nucleus is more effective at pulling electrons in, making it smaller. Questions about electronegativity. The trend here is, the smaller the atom, the more electronegative it is. This is also good to know if you get a question about polarity. There needs to be an uneven spread of polar bonds in a molecule in order to be polar. 1. Knowing your equipment. 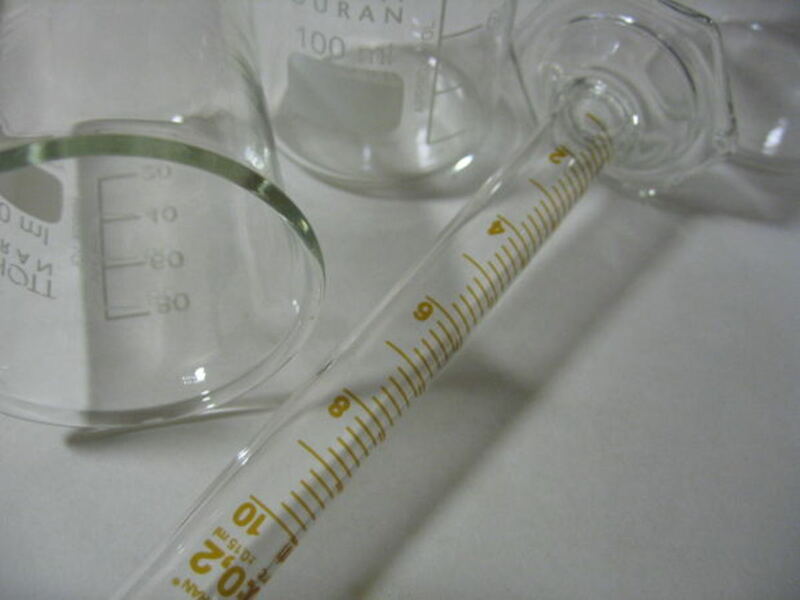 Sure, you know what a beaker is, but how about a mass spectrometer? (it separates atoms by size, by the way). 2. Knowing your significant figures. This is a huge deal in any science. If you don't know this by now, you better get going! 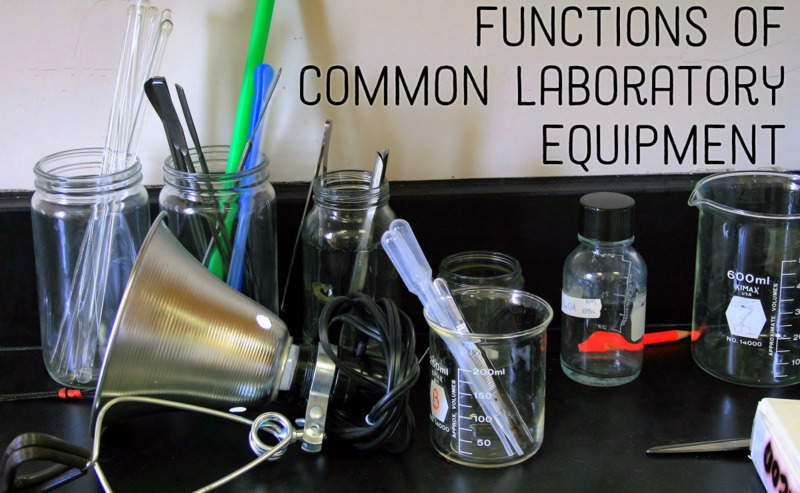 You also need to be fknow how many significant figures common lab equipment can read to. A buret measures to two decimal places, by the way. 3. Knowing the difference between precision and accuracy. Let's say your target number is 35.51. If you get 35.81 and 35.80, that is precise, but not accurate. If you get 35.90 and 35.70, that is accurate, but not precise. What's So Noble About Noble Gases? 1. A solute dissolves in a solution (you had it backward), and creates a solution. 2. The equation for percent error is absolute value (actual - theoretical) / theoretical value (you had actual value in the denominator. Thank you so much! Used this as a last minute helper, and it gave me a lot more confidence in what I was doing. This is a great hub. I'm a chemistry major and will likely have to take the test since I'm in an ACS program. thanks for this! extremely helpful!